Before listing the trends that will mark the future of the industry, we will return to a brief review of what is the life cycle of the product understood as a system. However, there are companies that only manage information; there are others that come to information management with projects and do not need more. In the end, the decision to take advantage of the full potential of the life cycle management of the product is the commitment of how each company configures its customized solution and the level of industrial digitalization that it wants to achieve. Sometimes it is believed that the PLM covers the entire business management and this is not the great challenge of implementing the PLM and the specific function is the management of information so that this management ends up leading to an improvement in productivity and the reduction of the TTM. In the present and in the near future we will witness a rapid development of several trends and technologies that will transform the industrial production cycle and create products in a more efficient way. 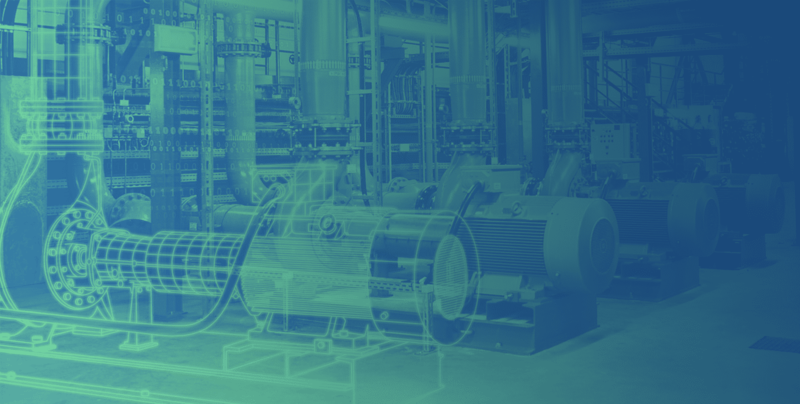 Digital twins are a combination of data (classification, composition and structure), conditions (such as location and temperature), data connected to the Cloud by algorithms and rules that allow a level of simulation of almost perfect manufacturing processes. Siemens is already generating prototypes of this technology as manufacturing solutions. For this, the company is merging its knowledge of Big Data with the virtual and physical worlds of MindSphere. Its objective is to open the way to digital planning methods (virtual reality), and software manufacturing for robotic systems or new technologies for Industry 4.0 environments. Virtual reality (VR) and augmented reality (RA) will transform the way people interact with software systems. The first can be used for staff training and the second serves to mix digital aspects in the real world and serve to see graphs in real-world objects. SIEMENS is already taking advantage of this type of technology to carry out remote maintenance of complex machines, such as gas turbines. We can call intelligent things to physical objects that work thanks to IoT technologies that go beyond the activity for which they are programmed and that are able to take advantage of advanced AI and Machine Learning. It is a change in the behaviour model that goes from autonomous to collaborative. this is the case, for example, autonomous cars that are able to communicate with each other and with urban mobility systems (traffic lights, radars …) through satellite connections. Integration in the industry of these technologies with a Siemens Partner. Speaking of industrial digitalization and avoiding the development of totally custom solutions. Siemens is currently the only provider that can fully guarantee industrial digital integration, covering the digitization of all stages of the life cycle of any industrial product. Siemens is able to comprehensively cover all areas associated with industrial digitalization, from R & D & I, document management, input logistics and the production process, secondary processes, to the logistics of output products. This is one of the reasons for our alliance with Siemens, of which we are Siemens reference partners in Spain for years in various disciplines and products.